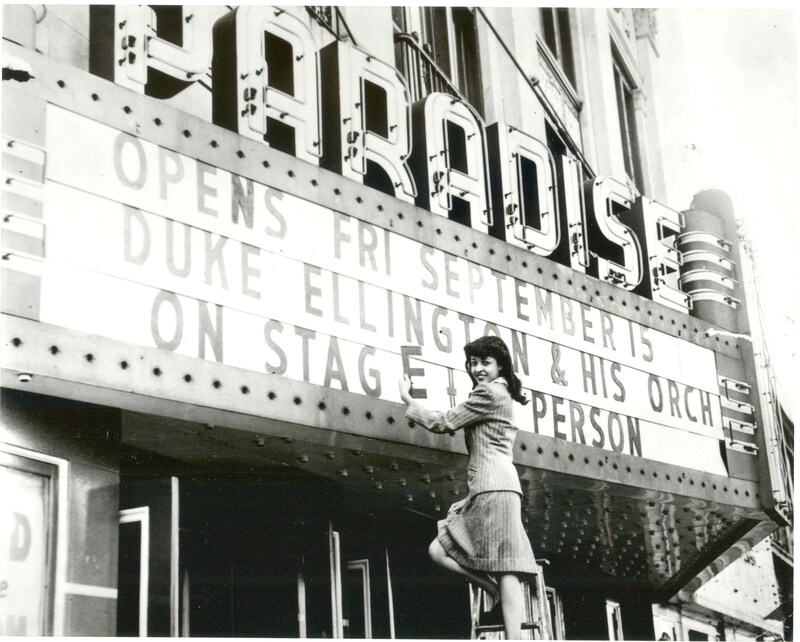 The Detroit Symphony Orchestra: Grace, Grit, and Glory details the history of the Detroit Symphony Orchestra as seen through the prism of the city it has called home for nearly 130 years. 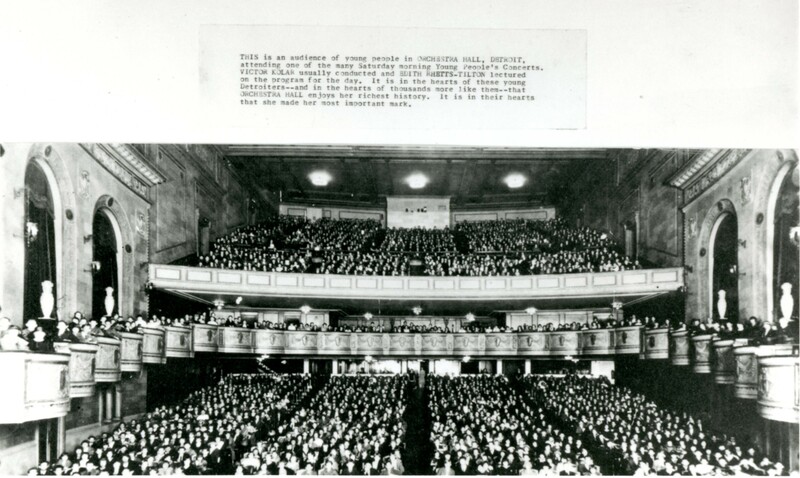 Now one of America’s finest orchestras, the Detroit Symphony Orchestra began in 1887 as a rather small ensemble of around thirty-five players in a city that was just emerging as an industrial powerhouse. 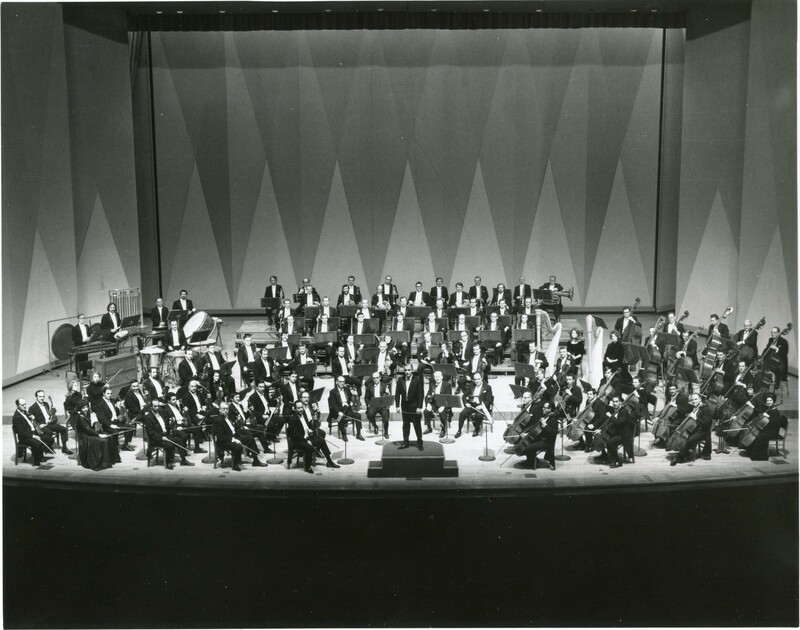 Since then, both the city and its orchestra have known great success in musical artistry for the symphony and economic influence for the city. They have each faced crises as well—financial, social, and cultural—that have forced the DSO into closure three times, and the city to the brink of dissolution. Yet somehow, in the face of adversity, the DSO stands strong today, a beacon of perseverence and rebirth in a city of second chances. This is the first history of the DSO to document the orchestra from its earliest incarnation in the late nineteenth century to its current status as one of the top orchestras in the country. The Detroit Symphony Orchestra tells the story of the organization—the musicians, the musical directors, the boards, and the management—as they strove for musical excellence, and the consistent funding and leadership to achieve it in the changing economic and cultural landscape of Detroit. Author Laurie Lanzen Harris, with Paul Ganson, explores the cycles of glory, collapse, and renewal of the orchestra in light of the city’s own dynamic economic, demographic, and cultural changes. Any reader with an interest in Detroit history or the history of American smphony orchestras should have this book on his or her shelf. Laurie Lanzen Harris is an author, editor, and publisher based in Detroit. She was the director of the Literary Criticism Series at Gale, where she began both Shakespearean Criticism and Nineteenth-Century Literature Criticism, and the editorial director of Omnigraphics, where she began both Biography Today and Biography for Beginners. She is currently the publisher of Favorable Impressions, which continues to publish Biography for Beginners as part of the Lincoln Library’s FactCite database. Her most recent book is The Great Migration North, 1910–1970. 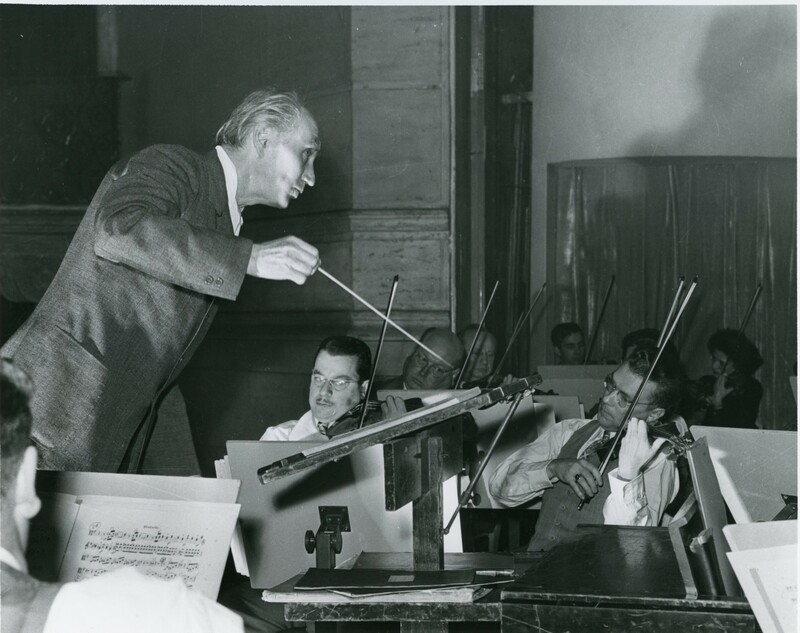 Paul Ganson was the first president and CEO of Save Orchestra Hall, Inc., until its consolidation with the Detroit Symphony Orchestra in 1989. He retired from the DSO after thirty-five years as assistant principal bassoonist but continues as its historian. An affectionate and candid account of an orchestra that has shared distinguished artistry with its city and the world in the face of bewildering economic challenges. It’s a story of musical heroism and perseverance told with fine sensitivity. – Donald Rosenberg, author of The Cleveland Orchestra Story: "Second to None"
Harris and Ganson’s The Detroit Symphony Orchestra recovers a too-long-forgotten history of cultural symbiosis between city and symphony that broadens Detroit’s place in the story of American musical life. Against dramatic economic cycles of boom, bust, and renewal, the orchestra’s tale is animated by a remarkable cast of characters, the human ensemble that allows an orchestra to thrive: from charismatic music directors, powerful board chairs, savvy managers, and especially the musicians, who collectively bring the symphony to life. 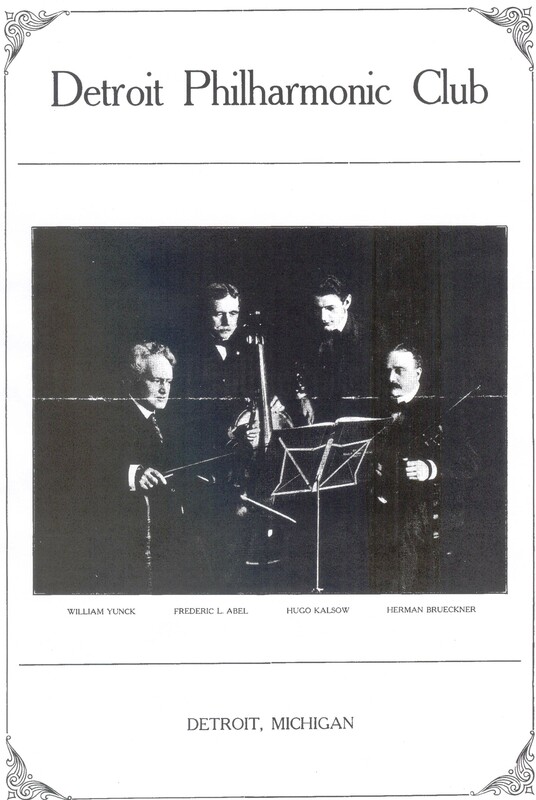 Of broad interest to lovers of history and of music, this lavishly illustrated and pioneering study extends the orchestra’s founding date back to 1887, while also peering forward to consider the DSO’s characteristic resilience as a model for music making in the twenty-first century. The destiny of an Orchestra is inextricably linked to the health of the city in which it is situated. In their thoughtful and compelling history of the Detroit Symphony Orchestra, Harris and Ganson have not just documented the ebb and flow of one of the most important American Orchestras, but have shared a fascinating perspective on the history of Detroit. Consequently, all students of urban development, decline and revitalization should read this account. A long-awaited, comprehensive history, The Detroit Symphony Orchestra: Grace, Grit, and Glory, celebrates resilience. [. . .] thoroughly accessible to lay readers as well as scholars of music or urban studies. Covering the orchestra's creation and first concert in 1887 up to the modern-day, The Detroit Symphony Orchestra is fascinating, inspiring, and highly recommended. A "must-read" especially to be treasured for its candid perspective on Detroit's shifting culture, demographics, and severe challenges.